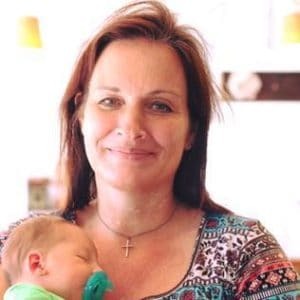 February 5, 2019 0 comments on "How to Use Banana Peels to Fertilize Houseplants"
I love using homemade plant food to fertilize my houseplants and indoor plants. There are a number of ways to make natural plant food, but this tip recently caught my attention. 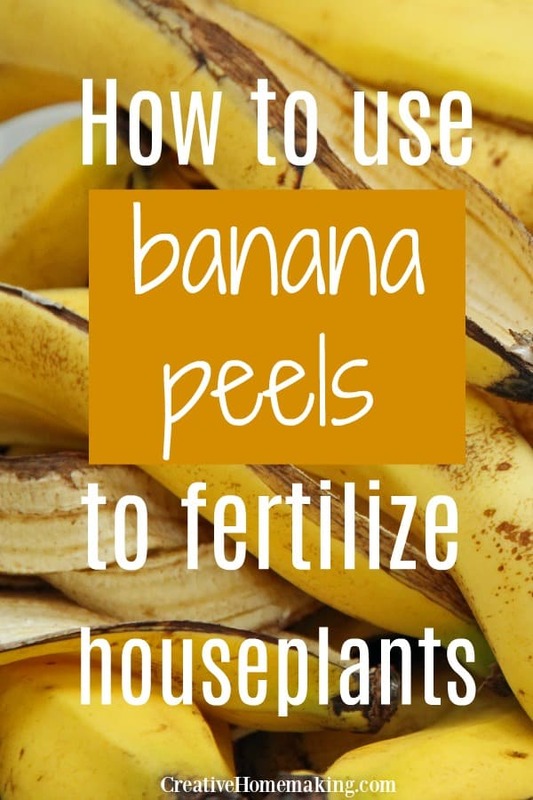 You can actually use banana peels to fertilize your houseplants! Banana peels contain potassium as well as nitrogen, phosphorus and magnesium, which are all important for healthy plant growth. 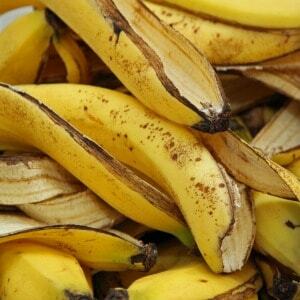 There are several ways you can prepare banana peels to use as a homemade plant fertilizer. To make a liquid fertilizer, soak your banana peels in water for several days and then pour the water on your houseplants. 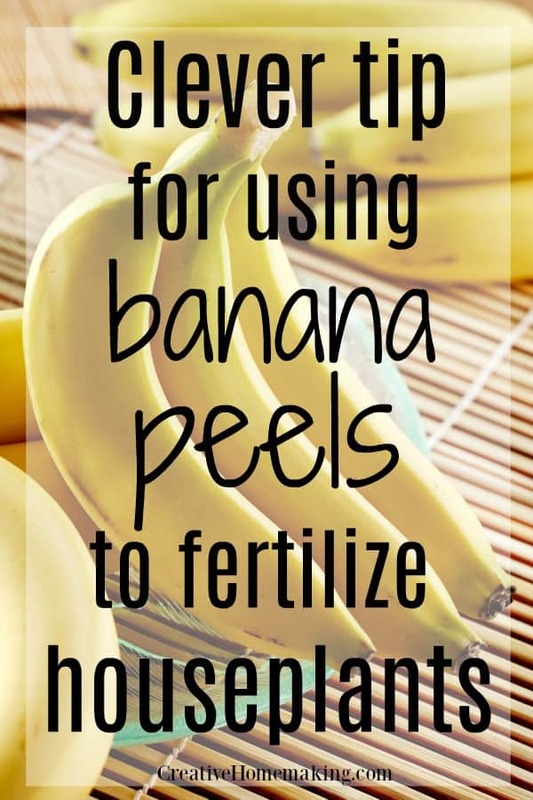 You can also chop a banana peel into small pieces and gently work it into your potting soil. The drawback of using banana peels to fertilize your houseplants is that the bananas may attract fruit flies and other insects that enjoy rotten fruit. For this reason, it might be better to try the liquid fertilizer first to see if that does attract any unwanted insects. Another hack that gardeners use banana peels for is to shine the leaves of their houseplants. Just wipe the wet side of the banana peel on your plant leaves and the peel will help to remove dust and give your houseplants a nice shine. This homemade fertilizer is also great for plants in your vegetable or rose garden. Banana peels can be applied directly to your garden soil. So the next time you are tempted to throw your banana peels away, give this DIY natural fertilizer a try and see how your plants benefit.